Having a website of yourself has now become a fashion. Because we want to tell others what we know. More importantly, from a good traffic website, we can easily earn our hands money. But all of us feel confused about what or where to start from here. Because we have many options to open a new site. Such as WordPress, Blogger, Tumblr, Webs etc. 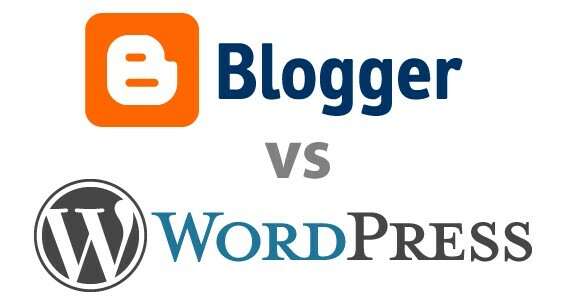 For this reason, considering the overall situation, and in the context of Bangladesh, I am discussing the difference between the main two (WP & Blogger's) website building/blogging platform. We already know that Blogger is a Google product so you do not need a separate account to use it. With your Google / Gmail A / C you can use Blogger and open multiple blogs. Get a sub-domain with. Overall, Blogger's settings are sleek and easy to use. Blogger Themes Support To edit the theme, there is a download/upload manager for the theme. Mobile view / responsive. Which can be changed with the theme. Blogger's security is very good. There is less chance of a hack. If you wish, you can add a domain from freedom or any other free domain proxy. Bloggers made in Blogger are not Erase, Delete or Ban (if you do not). Multi-Author / Multiple Authors Blog is created. 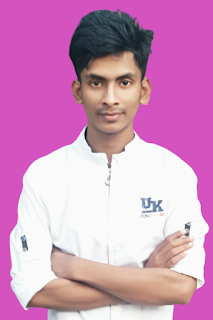 A blog created in Blogger goes to Google Search Engine. Blogger cannot create any advanced website without the blog or some pages based site. Template online is rarely available for Blogger. Blogger cannot upload the file (via all types / FTP). Blogger does not have any new plugins installed. A blog / blog / blog / tune / tumment can not be fully edited. It's the owner WordPress foundation. (com) If you want your site you can keep in life forever. (org) Depending on your hosting, the expiration and expense of the site depend on you. (com) is automatically updated on the search engine. (org) This blog is only responsible for you and the content. You can edit/modify all of the Blog. And you can add a theme to thousands of themes. If you want to convert it to any website. Have FTP access. Any WP Plug-in can be added. (org) No ad here comes. You can add ads or add any script if you wish. If you have an expert on SEO then you can do this blog in Blogger or WP (com). (org) This is the best time to build a good quality news site, blog, forum. (com, org, net.in) To open a new account on WP, do each for each site. (com) If WP is self-hosted, then hosting (if not free) is to buy money. (org) If WP blog is open from com, then it takes the money to get the full feature. (org) Free hosting is often banned, deleted. (com) The ad can show, there are many things to upgrade with the upgrade. 3rd-party plug-in cannot be installed. Can not change the code. There is no FTP. To add a domain, it costs (Domain Price + Mapping Price) .3 GB Limited Space. (org) domains and hustings. There will be many things to handle (security, spam, backup).